Funded entirely by private dollars, the program provides valuable, paid library work experience to students looking to pursue library careers. Developed in response to the W&M Libraries Diversity Plan, this program has been designed to provide the support needed to encourage, develop and grow future librarians, archivists and library professionals. Keyyatta Bonds ’21: Keyyatta is planning to major in international relations. As an advocate of diversity and inclusion, she wants to positively affect her work environment to show that people of color, when given the opportunity, can be successful in a variety of fields. She works in the External Relations Office under Tami Back as a marketing and library administration intern. Keyyatta recently created a video tutorial for W&M’s institutional repository, ScholarWorks. 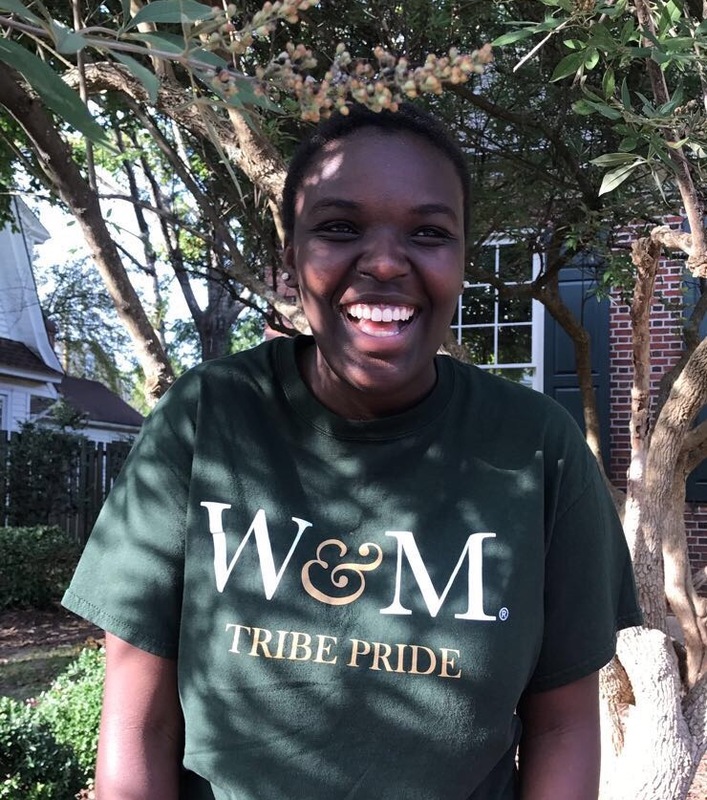 Her next project is to create a holiday video featuring library staff and W&M students. 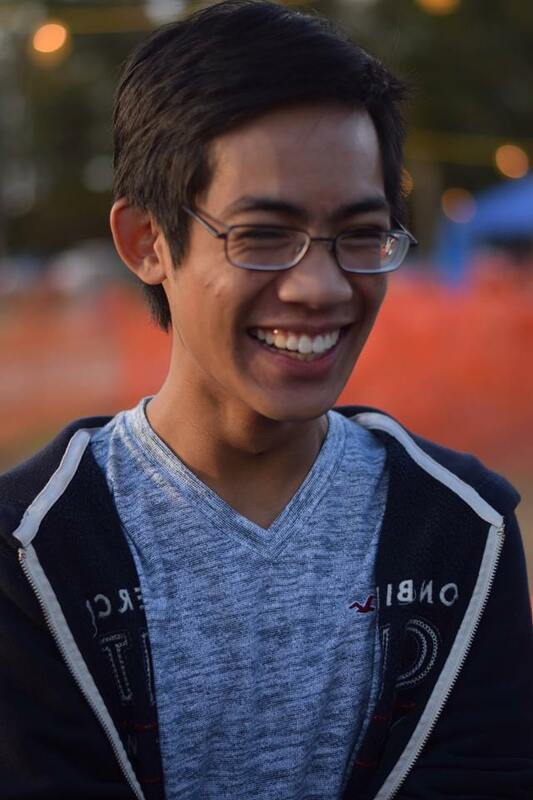 Ferdison Cayetano ’21: Ferdison is majoring in computer science. Growing up, he always viewed his local library as a place of learning and belonging. The Mosaic Diversity program drew his attention because of the opportunity to use his computer programming skills to serve his community in a unique way. Ferdison is working in Special Collections with mentors Kaitlyn Sisk, digital archivist, and Jennie Davy, exhibits manager, learning about digital archiving and exhibition planning. 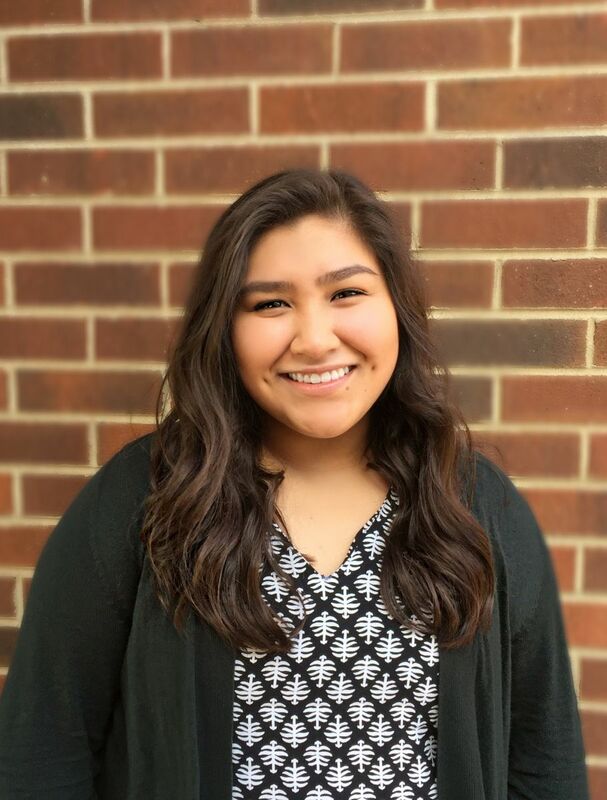 Dalia Cruz ’20: Dalia is a computer science major, with a minor in history. She applied to the Mosaic Diversity program because she saw an opportunity to learn about a career she didn’t have much exposure to, but has considered. It also seemed to merge her love for technology and history. She is an intern for the Content Services department at Swem Library, and is working under Debbie Cornell, head of digital services, and Sarah Belmont, web developer. Currently, Dalia is helping design a new homepage for the W&M Libraries website, as well as working with metadata. Zaira Mughal ’20: Zaira is studying international relations and global studies. She applied to the program because of the value she puts on supporting underrepresented individuals and the narratives they contribute to the broader community. She hopes to be an advocate for others in helping them raise their voices to get the recognition they deserve. As the Mosaic Oral Histories Intern, she works in Special Collections under Carmen Bolt, oral historian. Currently, she is working on creating metadata from oral history interviews for the 50th Anniversary of African Americans in Residence and the 100 Years of Women celebration. 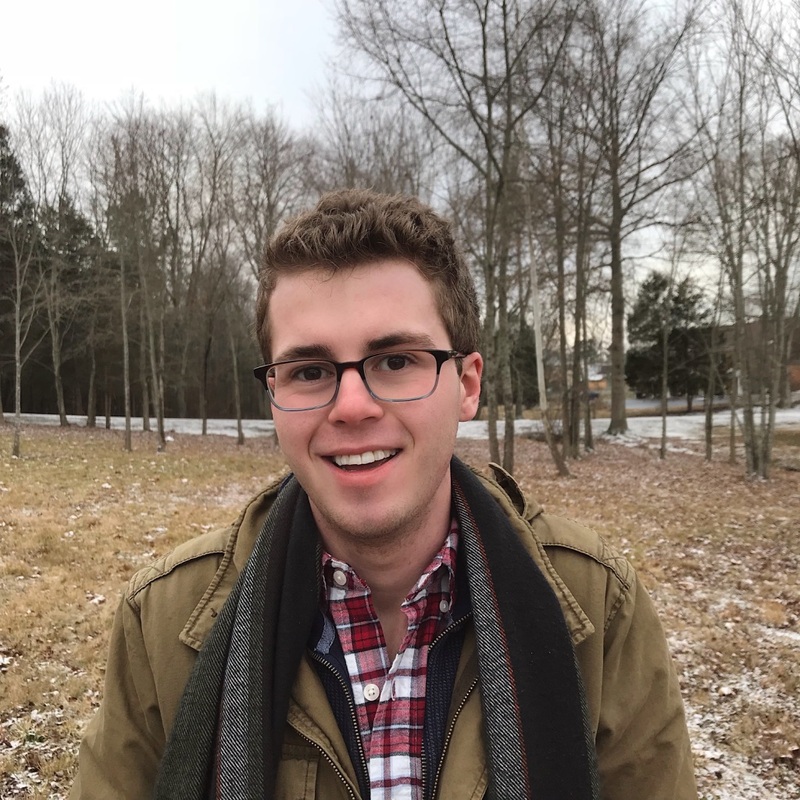 Jacob Hopkins ’18: Jacob recently graduated from William & Mary, where he majored in English with a minor in gender, sexuality, and women’s studies. As the 2018-2019 Mosaic Fellow, Jacob serves in Swem Library’s Special Collections Research Center with Meghan Bryant, the Frances Lightfoot Robb Public Services and Instruction Archivist. Jacob is assisting with public instruction and outreach, as well as learning how to process and arrange incoming collections. In the future, Jacob hopes to pursue a Master of Library and Information Science degree, with an emphasis in the digital humanities and adult literacy advocacy.